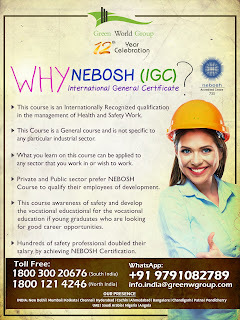 Nebosh Certification Program In India: Is it worth doing nebosh without prior experience in safety? Except NEBOSH International Diploma and the NEBOSH ProcessSafety Management there are no academic qualifications, skills, knowledge or experience required to take the NEBOSH courses. It depends upon to the NEBOSH course you take up; you should commit a required number of hours in class or by means of E-Learning course. Each course has practical assessment, which includes report writing and additionally with inspection. Get more information on each NEBOSH course assessment in our NEBOSH Exams blog. The course provider will give advice to meet the course entry requirements. Job openings are found the across the globe. Individuals are leaving occupations in their own nation to get higher paying employments. A few people are sent to another country by their organizations in order to complete their office assignments. There are many specific arrangements and adjustments while working in another country, like getting along with new culture, food, environment etc. In order to get international certification, you will be learning about legal arrangements and laws that influence your job. You will be getting things knowing on how to distinguish and control working environment risks, hazard. 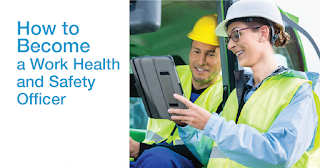 You can also find out how to investigate the standards related with health and safety through practical assessment which that reflects day by day situations in your work environment. You will be taught on how to find risk and hazard happening. You will be trained to monitor, survey, and review execution benchmarks. Additionally, you'll be prepared to utilize work gear, advance a positive wellbeing and security culture, and review various performance standards. Also you will be trained how to create health and safety culture and other different tasks related to your role. Basically, you will be moving along in your course in three stages: as management, control, and practical assessment. Each stage is intended to make you to get the important skills required to complete your responsibilities. You can also achieve Further higher study, by choosing International diplomalevel course. Where the best paying health and safety jobs? Will NEBOSH elevate my career to the next level? 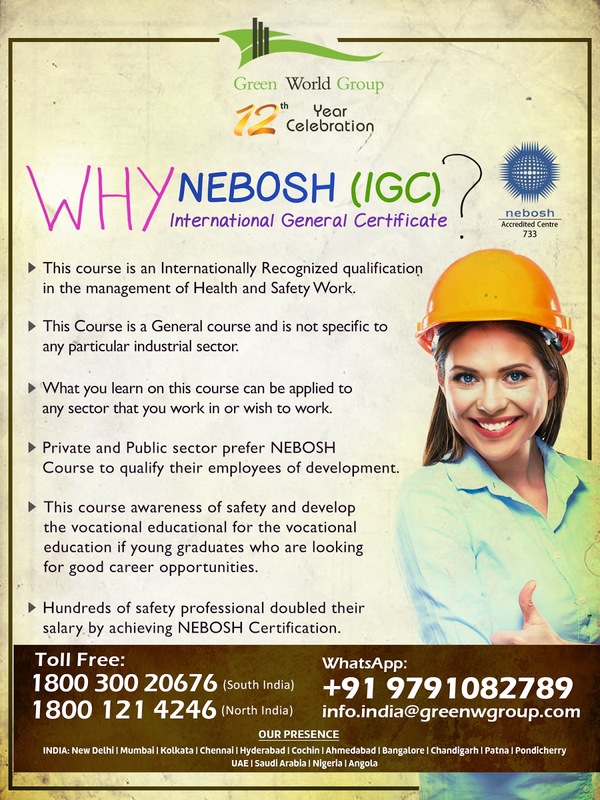 How to write an effective Report on NEBOSH GC3?